Please remember you will need to complete the Under 21's application form in addition to placing your order. Please complete the application form at the bottom of the page when applying for an Under 21s Discount Card. 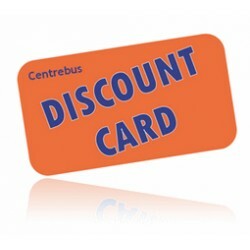 On Centrebus services, if you are under 21 you can get 15% off single and return fares with our "Under 21 Discount Card". 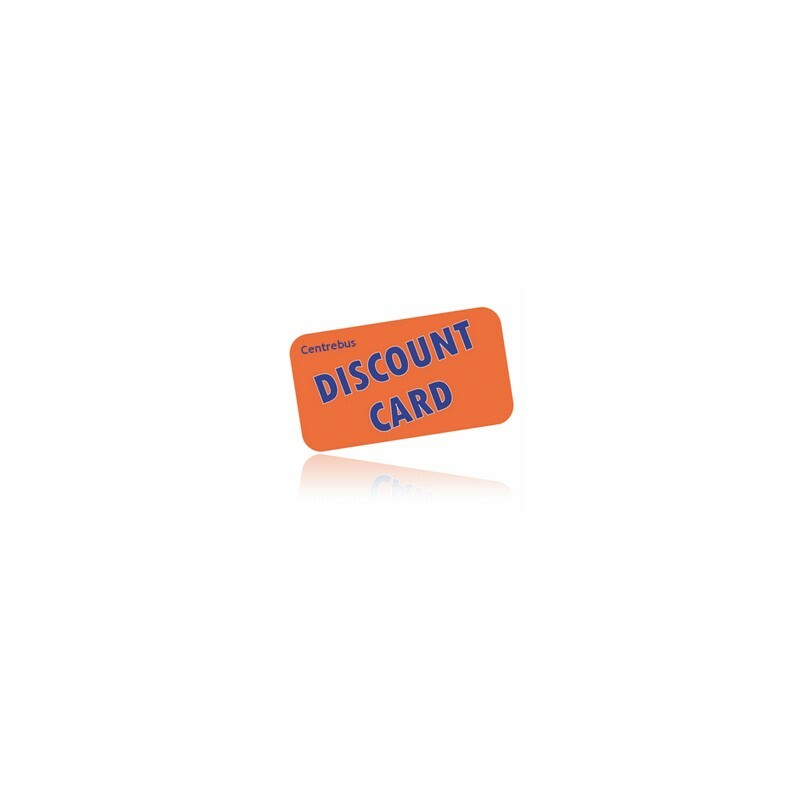 Your card is valid for one year; simply show it to the driver of the bus as you board to obtain the discount. The card is not valid for any further discount on day or season tickets, but these will save you up to 50% on standard cash fares in any case. Prior to processing your order, we need proof of age information (and a scan of either your birth certificate or passport to confirm eligiblity) - please follow the link below to complete the form before submitting your order. Remember that this card is only available if you are under 21 at the time of application. We need you to complete the proof of age form and submitted documentation before we can process your order.